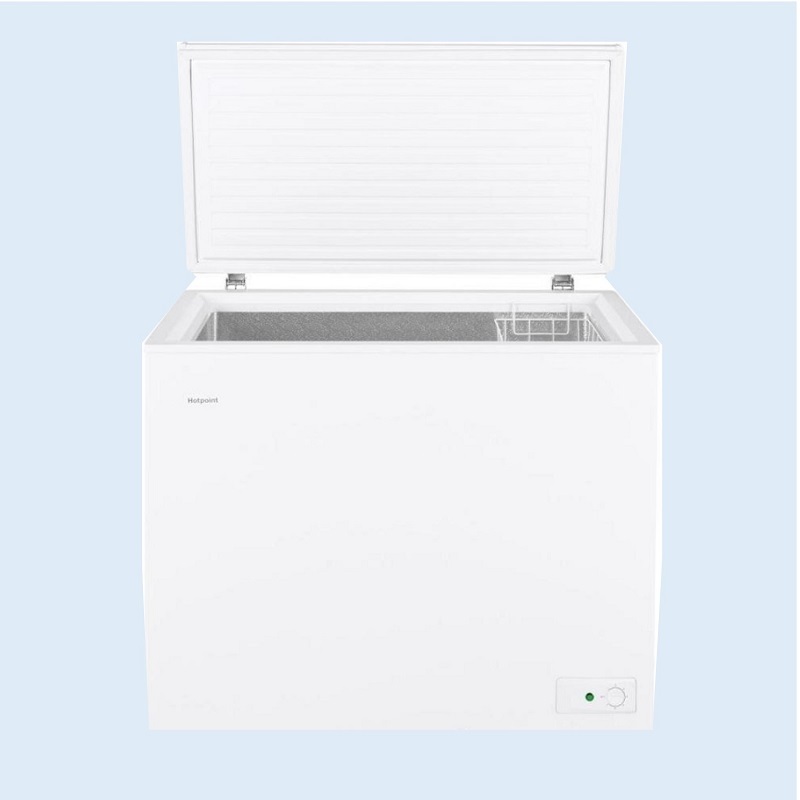 Keep your food frozen until you're ready to use them with this 7 cu. ft. Hotpoint chest freezer. 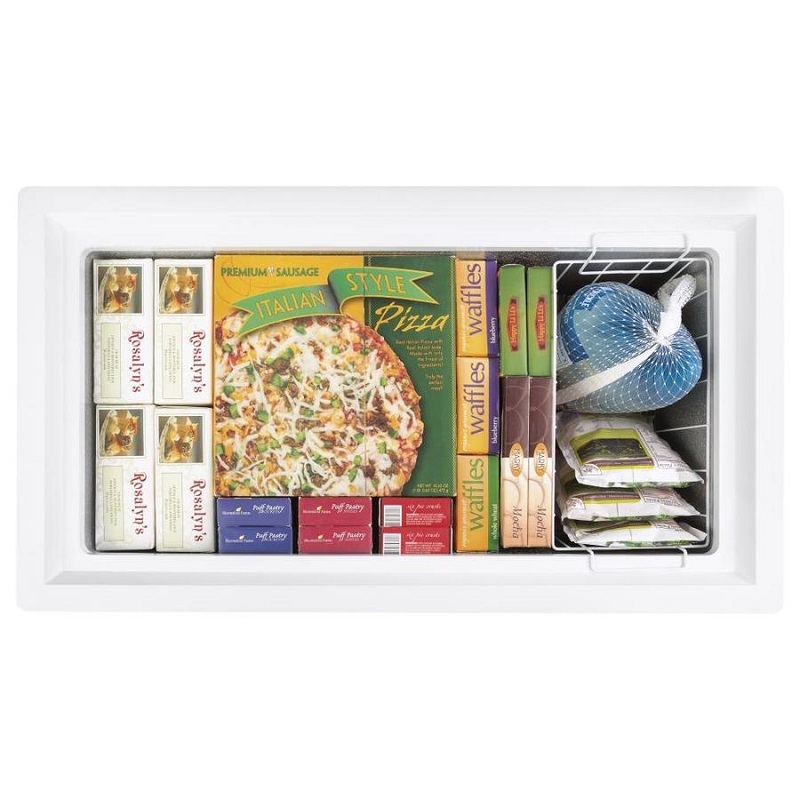 With the removable basket you can organize food storage and keep things easily accessible. 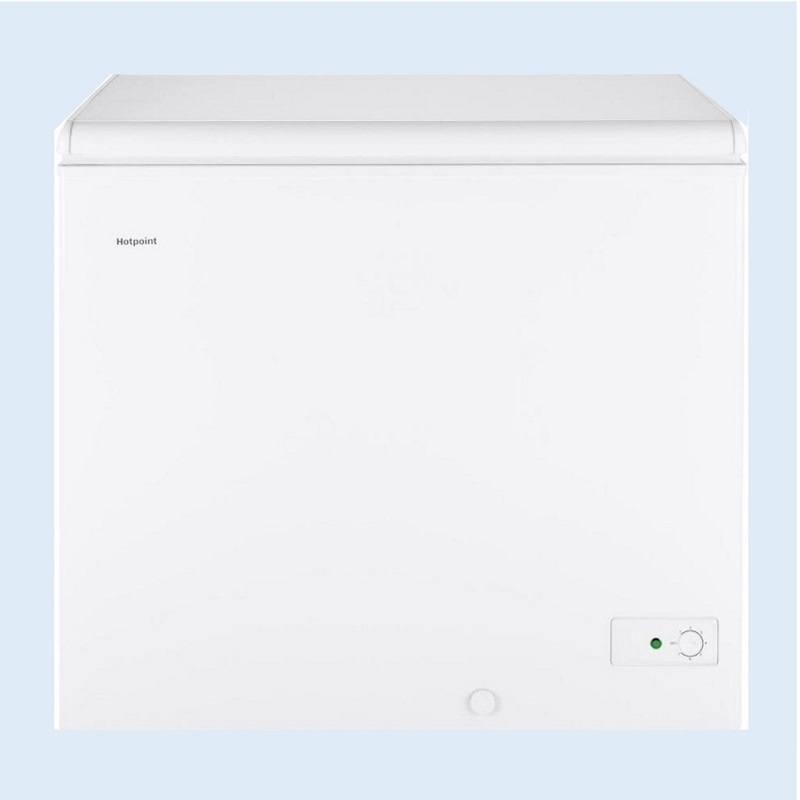 The Power On indicator light lets you know, at a glance, the freezer is operating. 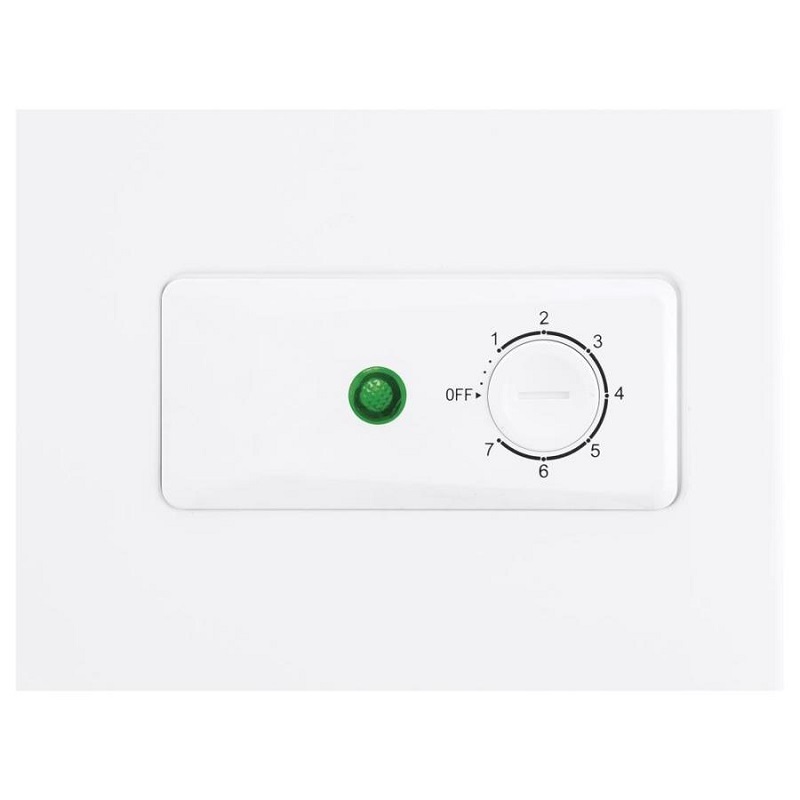 The easy-access defrost drain in front makes defrosting quick and effortless.